A mortgage broker acts as a mediator who brokers mortgage loans on behalf of individuals or business industries. Mortgage brokers are licensed and regulated financial executives. Mortgage Brokers Email List is the contact database of the Top Mortgage Brokers. The Mailing List builds a robust connection with the top prospects via telephone or email. The database supports in channelizing one’s own brand through various channels of communication and will assist you eventually in advertising your products and services in an effective way. 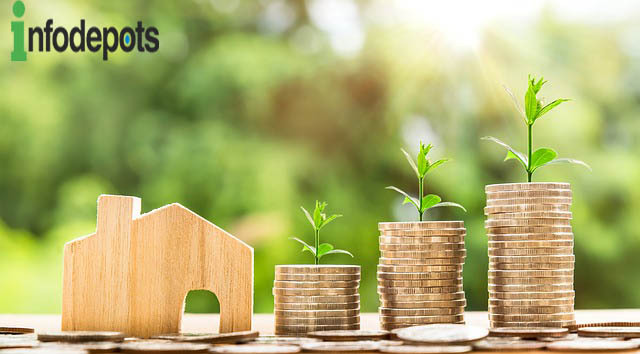 Mortgage Brokers Mailing List from InfoDepots establishes a robust connection and healthy relationship with the targeted audiences on global platform. The Email List beholds the actual business tool for the business promotional initiatives and marketing campaign. Mortgage Brokers Database can also be customized and pre-packaged according to business requirements and targets. The Mailing List nurtures your brand to get more viewership and response from the reputed professionals across the world. The database imparts the records of targeted audiences which are suitable for your brand and services. Mortgage Brokers Mailing List facilitates marketers to fetch potent leads on global platform and intensifies one’s own sales revenue, business opportunities and network. For maintenance of the organic list, Data Appending and Email Appending services will be processed for keeping the database clean and refreshed. Mortgage Brokers Database from InfoDepots nurtures the level of business productivity and intensifies click- through rates and product outreach. Customize the Database of your dignified professionals and improvise cross – channel marketing campaigns in the best possible way. The output generated from the database results on greater impact on sales productivity. For Further Information, one can connect with us directly by calling us at +1 844-822-2600 and one can Ping us at info@infodepots.com to know more on Mortgage Brokers Email List.